In recent months I have tried to raise awareness of a new phrase in the political lexicon- linguistic warfare. But what does it mean? Words are important in Northern Ireland, because they control the political narrative and therefore influence events and public opinion. That is why Sinn Fein have invested so much energy in building their entire political machinery around a linguistic playbook. Equality, rights, respect and tolerance are amongst the buzzwords. This evocative language is repeated ad-nauseam until the blatantly hypocritical and outrageous becomes the norm. It would be fair to say that Sinn Fein have succeeded in convincing a large chunk of the public that their entire political agenda is all about equality and fairness. 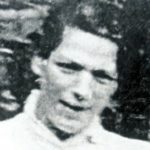 That isn’t because it is anything of the sort, but rather because they have cloaked their nefarious political aims in rights based language and repeated it so many times- on Stalinist instructions from Connolly House- that they have convinced themselves, and others, that they are actually speaking the truth. 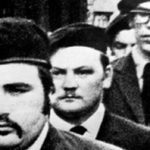 During the infamous Land Rover incident, for which Sinn Fein MLA Gerry Kelly escaped a criminal conviction, an angry young republican could be heard screaming “we don’t have equality Gerry”. I would bet my life this young man has absolutely no idea what equality actually means, except for the fact that it is a buzzword which- in the eyes of the republican community- means ‘everything we demand’. When the young republican shouted “we don’t have equality”, what he meant was- we don’t have Irish unity, we don’t have cultural supremacy. In his mind equality is measured by achieving the political objectives of the republican community. 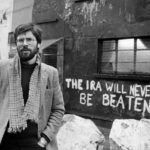 After all, Gerry Adams has already been clear- “The point is to actually break these bastards (Unionists)……..Equality is the Trojan horse of the entire republican strategy“. The failure of Unionism and the British Government to accede to republican demands is a denial of ‘equality’, or so the republican narrative goes. Of course, a perceived denial of equality is an evocative emotion, and it is through the manipulation of such rights based language that Sinn Fein motivate their core support. The republican linguistic warfare playbook has two chapters. One for describing events from a republican perspective, and one when describing events within the Unionist community. 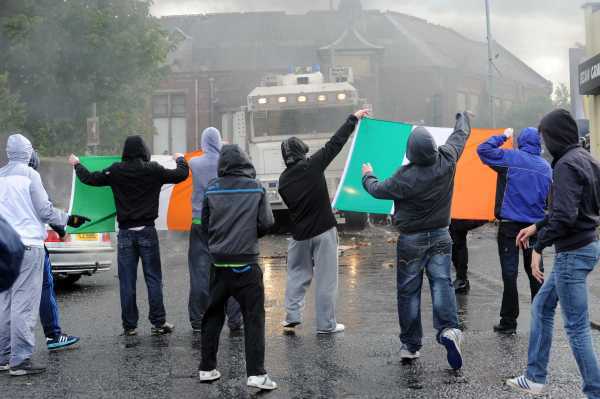 When drunk Irish flag waving young people go on the rampage singing sectarian songs on St Patrick’s day or during the West Belfast festival, this is culture. When Unionist’s celebrate the 12th of July it is a rampaging mob of sectarian thugs triumphantly denying equality to the poor oppressed nationalist community. IRA men are described as freedom fighters, whilst loyalists are state-sponsored terrorists. The IRA killed people, whilst loyalists or the state murdered people. A subtle but important distinction is made. In every killing of an IRA man or member of the nationalist community there was collusion. Every murder of an innocent Protestant was part of the IRA’s ‘war’ and the blame lies with the conditions created by partition. The British are therefore ultimately to blame and the IRA are absolved of all responsibility. Despite numerous inquiries and investigations, still the republican narrative demands more on this front. Except of course in relation to IRA murders; any investigation or inquiry into collusion with IRA informers or atrocities carried out by the republican movement is an attack on the peace process. There is a demand for ‘truth’ for victims and numerous Sinn Fein contrived arms length victims groups- such as Relatives for Justice- tell us how the big bad British state are denying them justice. This demand for truth comes as Gerry Adams tells us he was never in the IRA. Relatives for Justice and others don’t campaign for justice for British soldiers or innocent people murdered by the IRA, because that isn’t the type of political justice they desire. 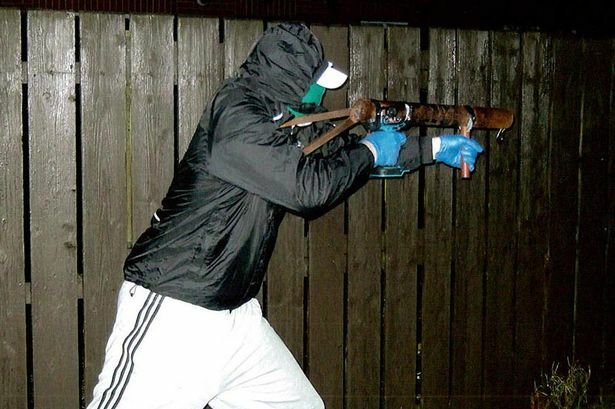 When the media report alleged state collusion with loyalists, the republican movement welcome the freedom of the press. If the same media report on informers within the IRA it is a dark cabal at work trying to wreck the peace process. The double standards are appalling, yet they are cloaked in a clever use of language that is designed to not only re-write the past, but to act as a vehicle- fuelled on rights based evocative language- to run over the top of everyone and anyone that doesn’t agree with the republican movements ‘New Ireland’ strategy. Unionists and Protestants have a place within a ‘New Ireland’, we are told. Yet it is abundantly clear that this place depends upon giving up our sovereignty, political beliefs and culture. If we accede to nationalist political demands and behave ourselves, then we should be grateful that we will be rewarded with a special place in a ‘New Ireland’- one reserved especially for compliant Unionists. We will be welcomed with open arms- the token Prods. So when you hear the phrase linguistic warfare- all that I have described above is what it means. It encompasses re-writing the past, turning victim-makers into victims and advancing political objectives cloaked in rights based language. It is a key weapon in the republican armoury. That is why it is more important than ever that Unionism challenges the republican double-speak, highlights the abuse of rights based language and is not emotionally blackmailed by evocative language designed to drive home republican cultural supremacy.